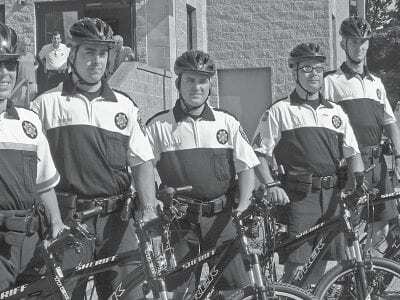 The Putnam Sheriff’s Department Bicycle Patrol poses for a team photo. 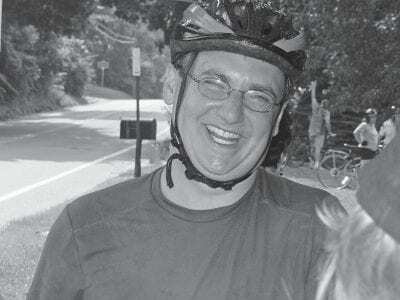 Sheriff Donald Smith has introduced Putnam’s latest tool in fighting crime—bicycle patrols. Seven members of his department took their inaugural spin outside … Please login below or purchase a subscription to the Putnam County Courier to access this content. 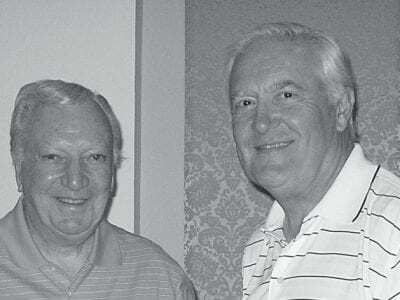 With a team score of 60, Jack Majesky and Greg Russo (top photo) were the Flight A first place winners at the recent Putnam Hospital Center Golf Tournament sponsored by Northeastern Anesthesia Services and held at Ridgewood Country Club i… Please login below or purchase a subscription to the Putnam County Courier to access this content. 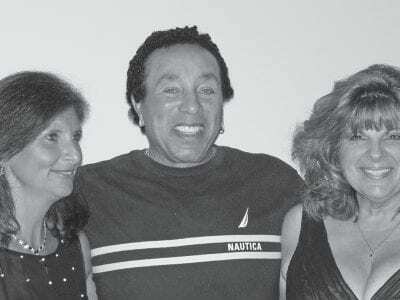 Mahopac residents Marianne Masterson (left) and Patricia Bel lmio have the t ime of thei r lives meeting the legendary Smokey Robinson following the concert at the Cove in Cortlandt. Legendary composer and singer Smokey Robinson put on a show to rem… Please login below or purchase a subscription to the Putnam County Courier to access this content. In a Hurry A Brewster man is in trouble for allegedly passing more than two-dozen vehicles on a speeding motorcycle in downtown Mahopac. Carmel Police arrested Dennis Schneider, 65. According to Police Chief Michael Johnson, the time was 11:15… Please login below or purchase a subscription to the Putnam County Courier to access this content. Mizzentop Day School is happy to announce that Eliza Goff, a long-time member of the Mizzentop Day School faculty, will be taking over the position soon to be vacated by Carney O’Brien. 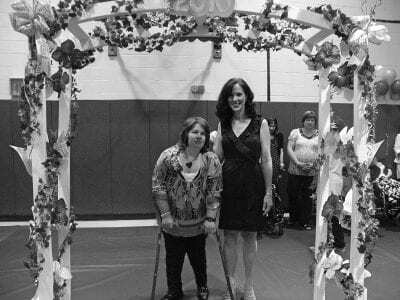 Her title will be “Admission Director and Director… Please login below or purchase a subscription to the Putnam County Courier to access this content. Too Many Teeth That’s the question police are asking themselves this week after two arrests were made for biting. Kent Police locked up Richard Mills, 44, of Kent on charges of assault and criminal mischief after he allegedly took a bite… Please login below or purchase a subscription to the Putnam County Courier to access this content.